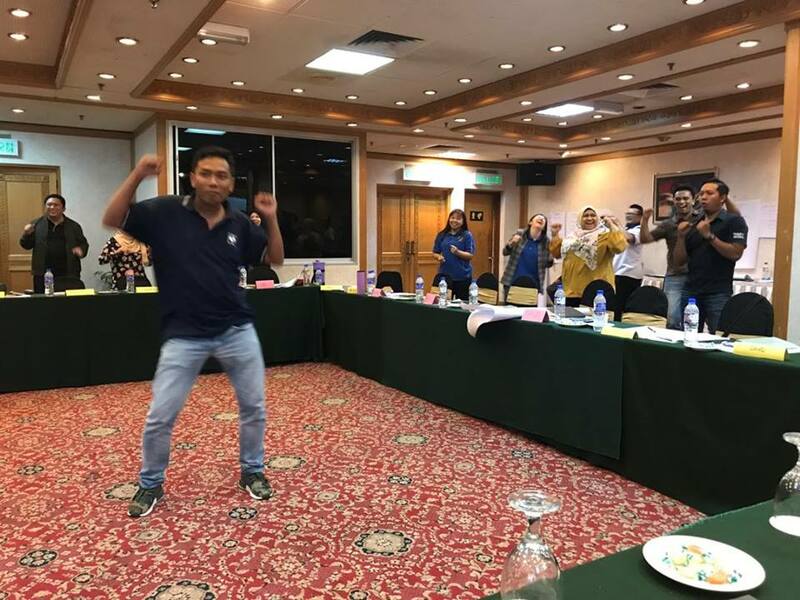 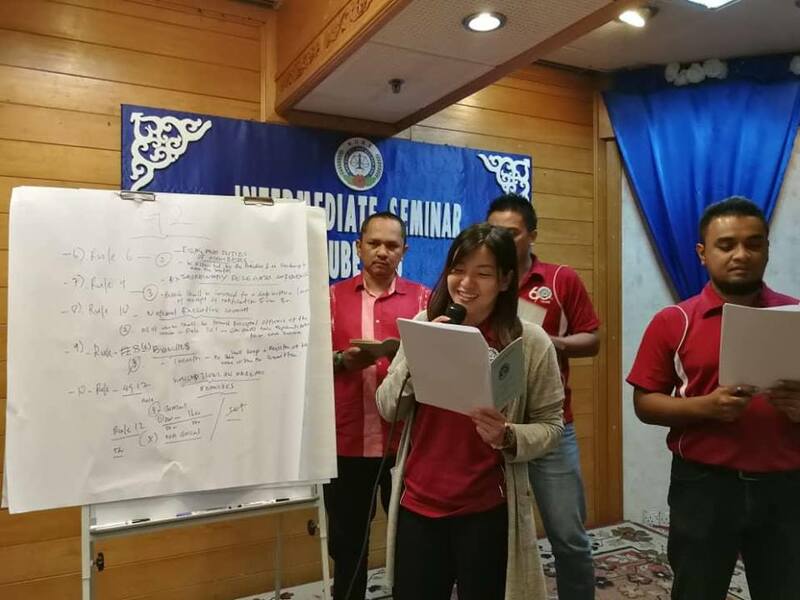 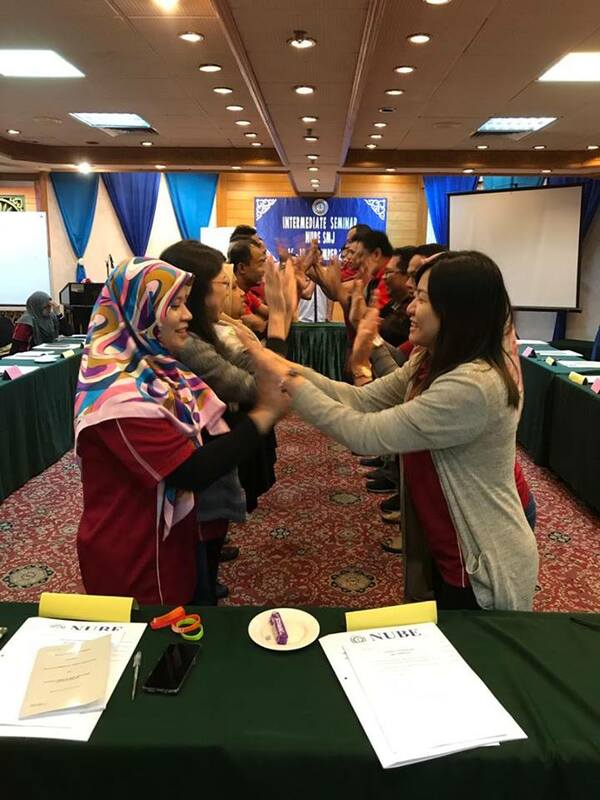 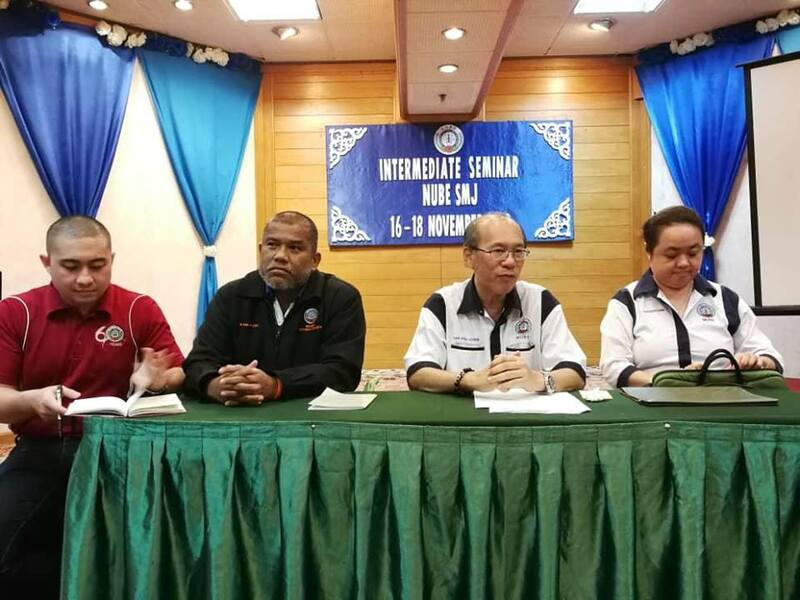 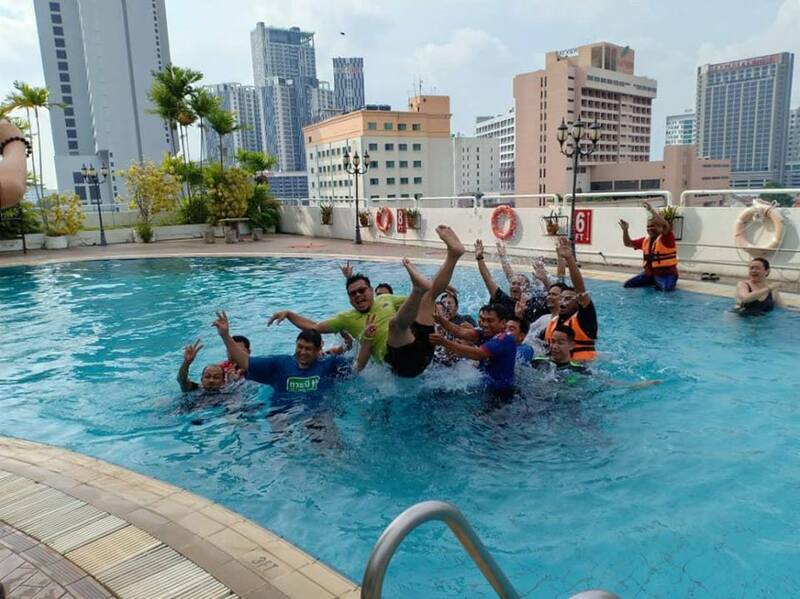 NUBE SMJ organize a Intermediate Seminar from the 16th November to 18th November 2018 at Melaka. 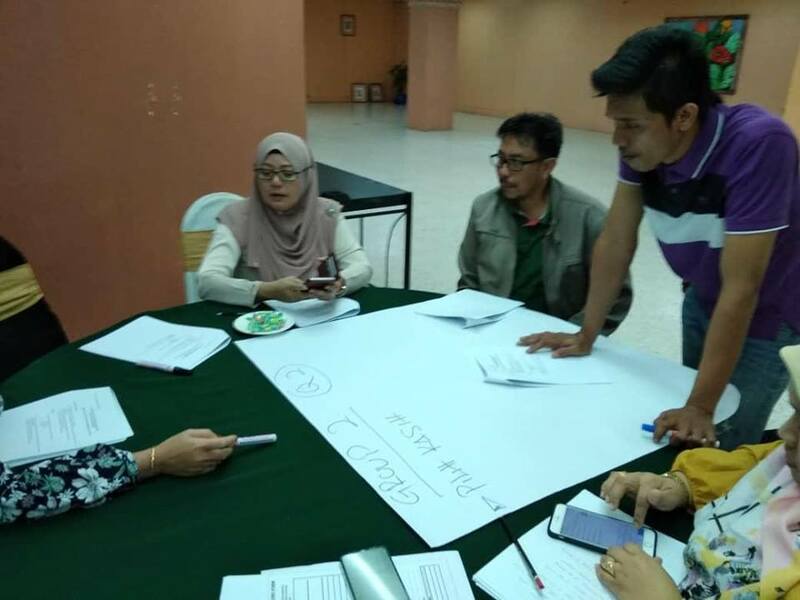 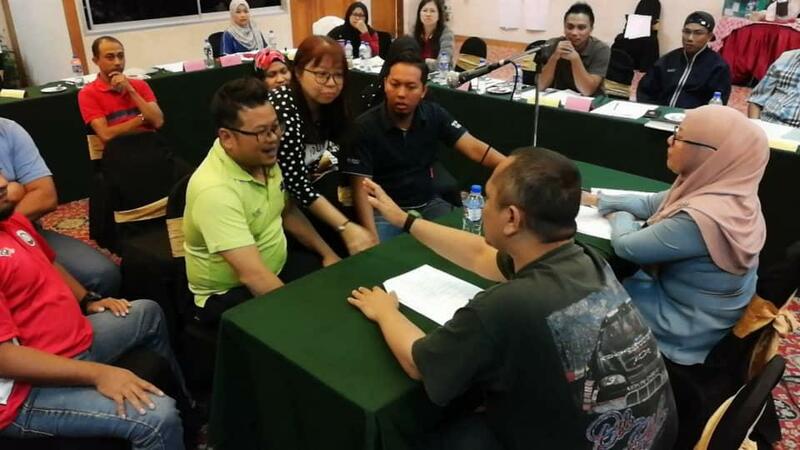 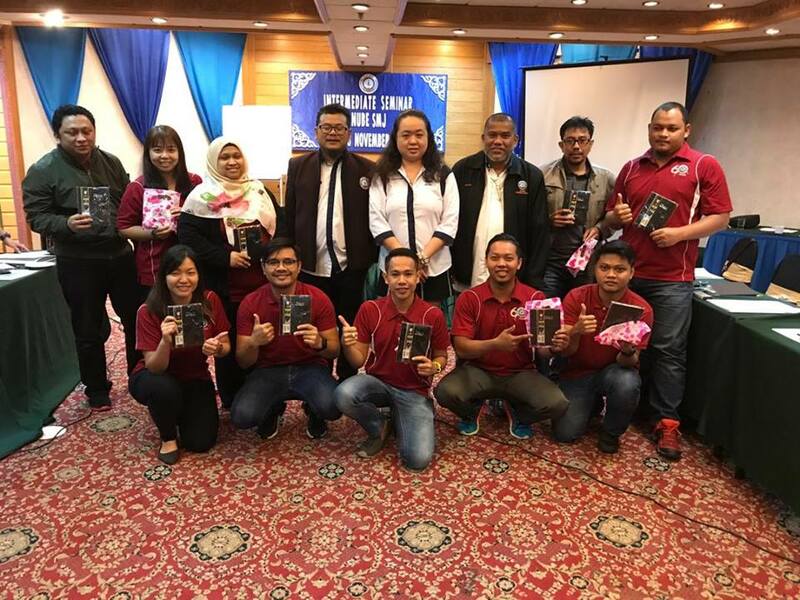 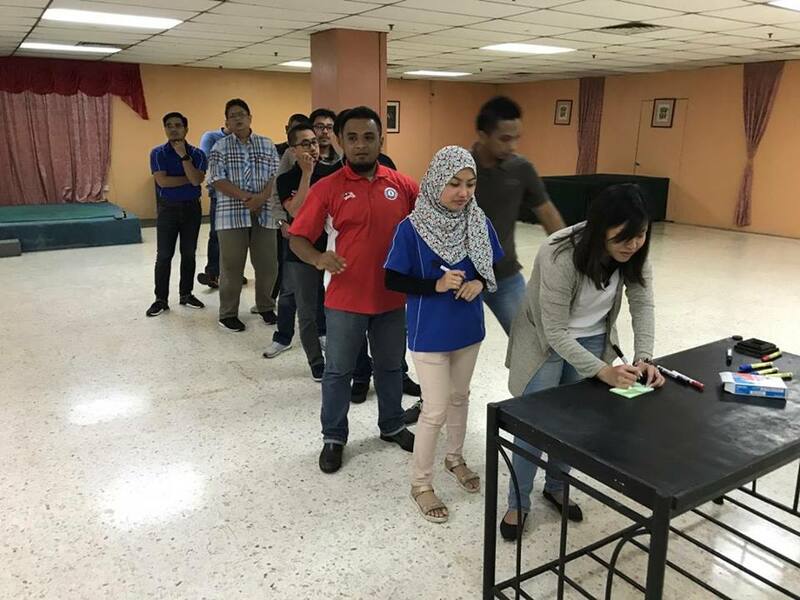 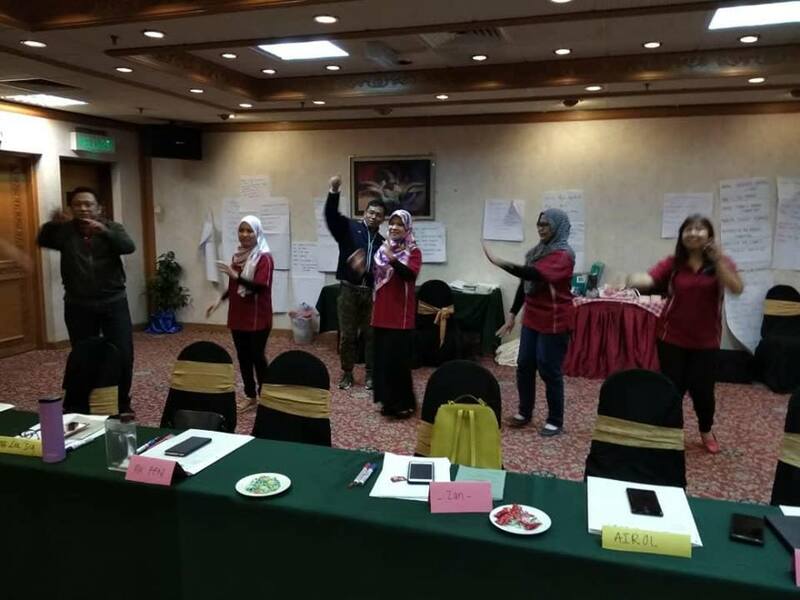 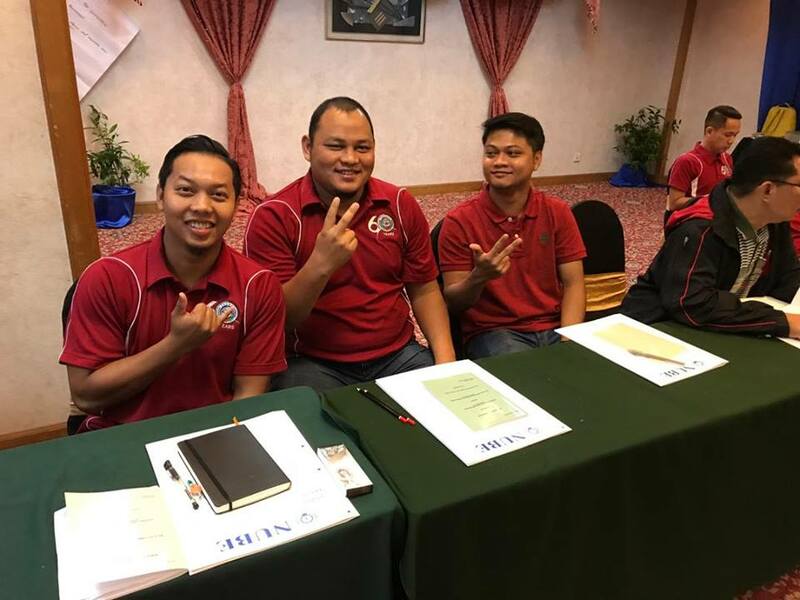 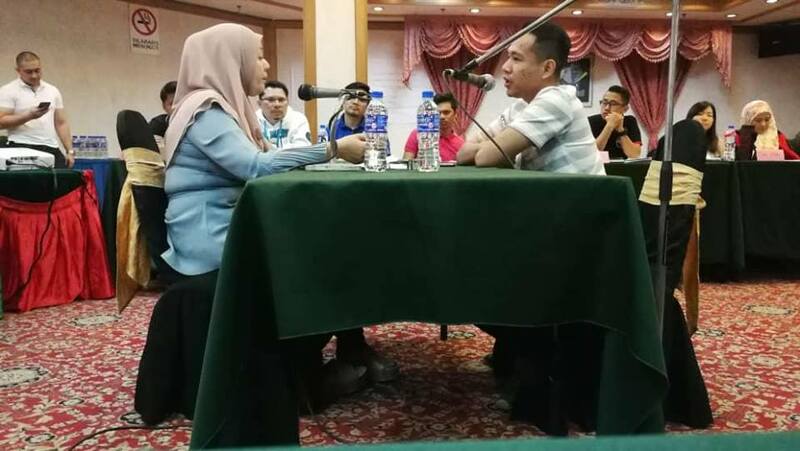 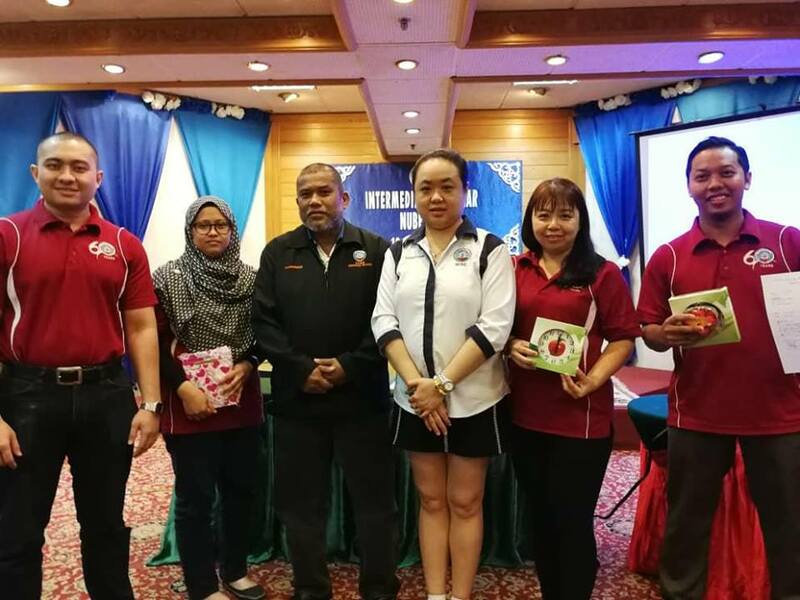 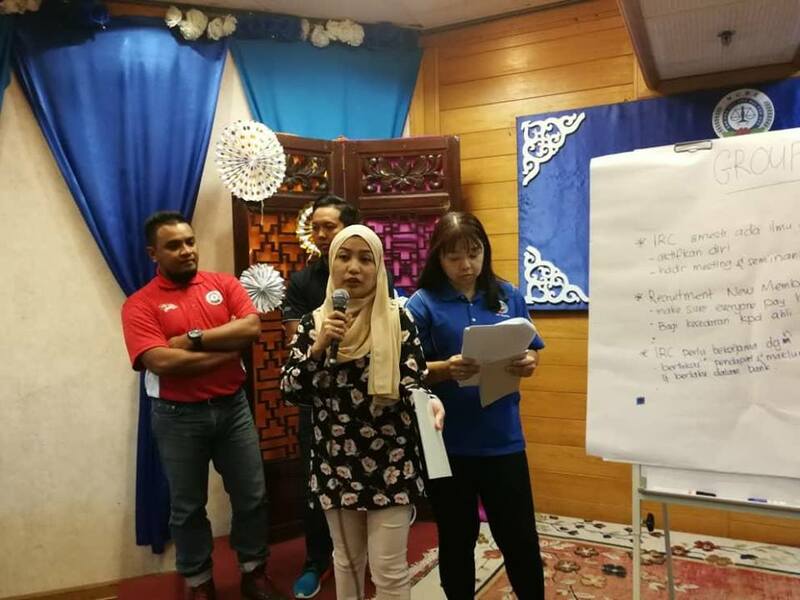 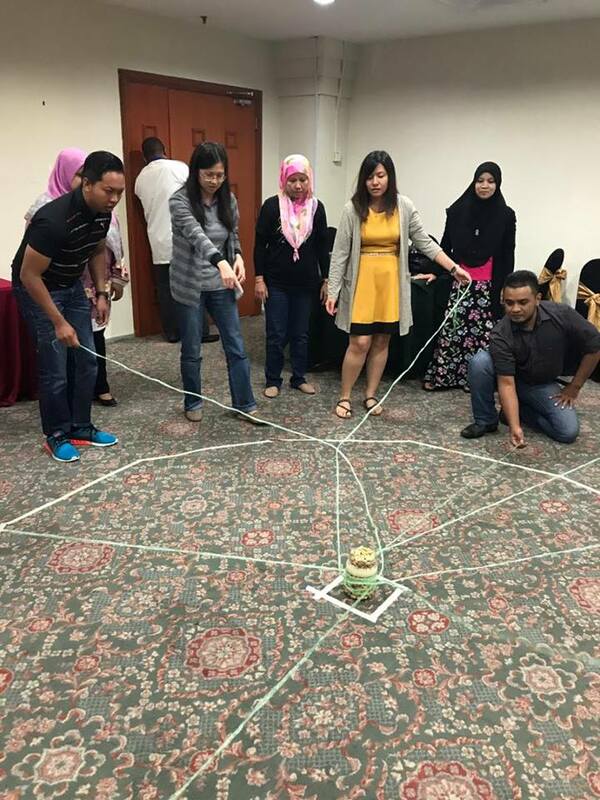 Participants took part in the 3 days seminar from Johor,Negeri Sembilan and Melaka. 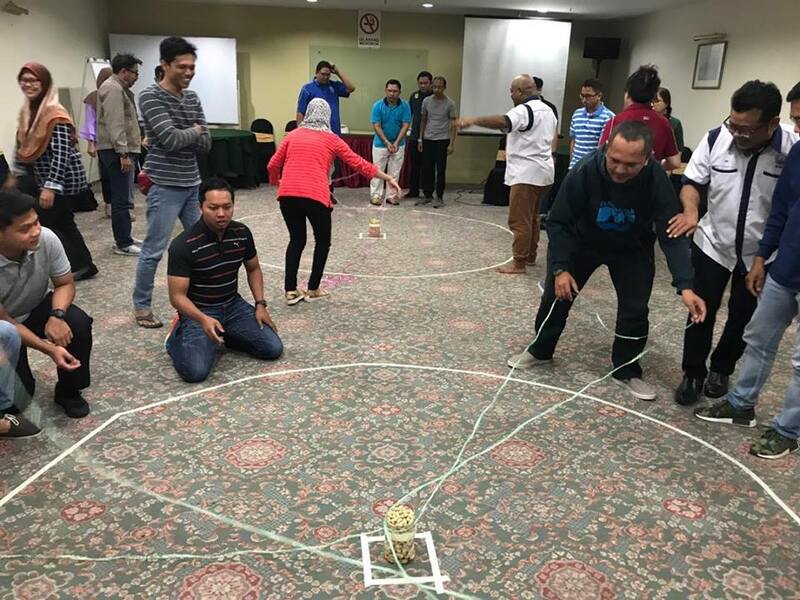 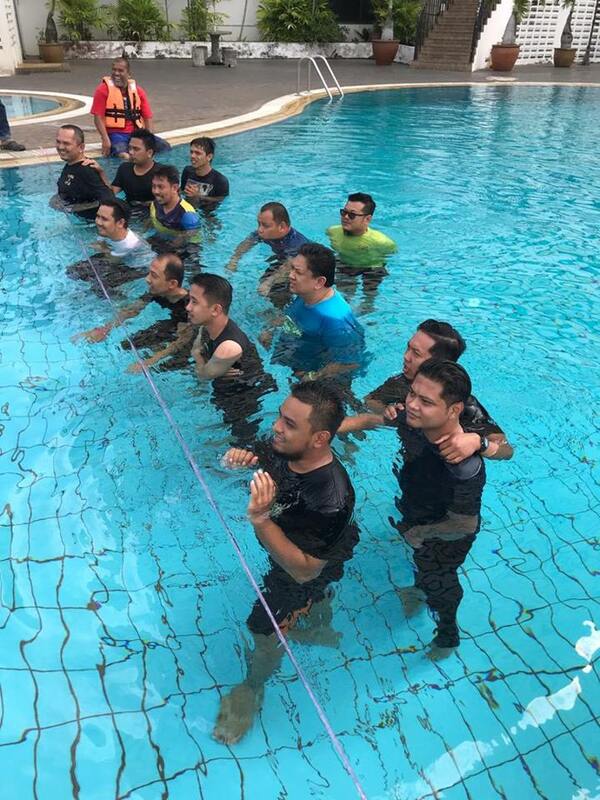 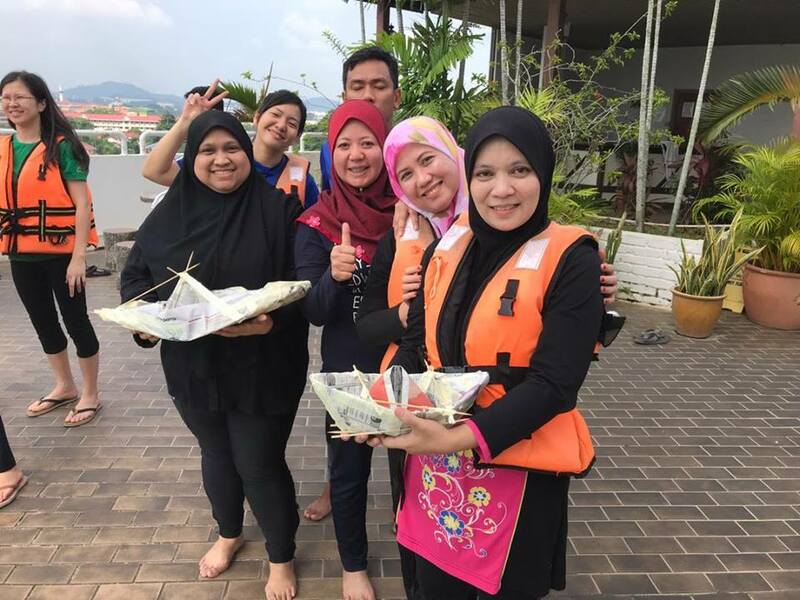 Various activities from indoor and outdoor were held which kept the participants interested and basing on the feed back from the participants,they cannot wait to attend the next seminar organize by NUBE.